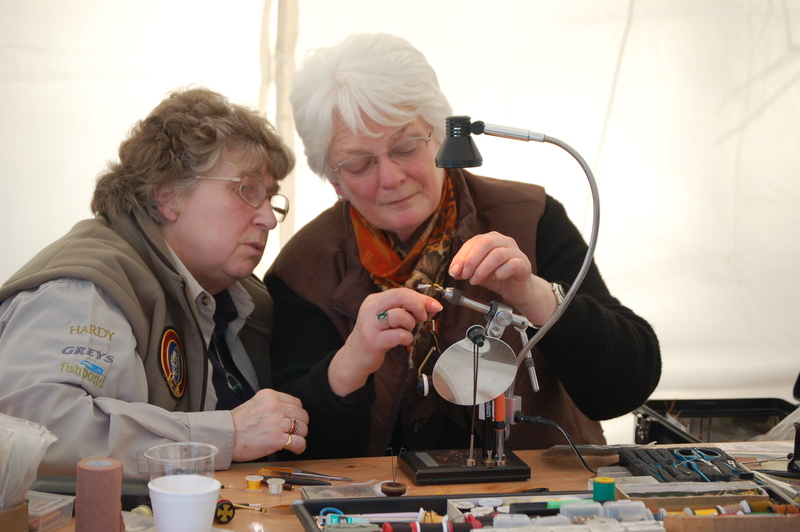 Trish and Marion attended the GAIA weekend in March at Tweedswood. They enjoyed spey casting demonstrations by Peter Anderson, Gary Scott, Andrew Toft and other well known fishing personalities. The weekend was organised by Alberto Laidlaw, chairman of the Scottish branch and the event was thoroughly enjoyed by everyone who attended. Well done Alberto, we look forward to having a ladies day in the future.